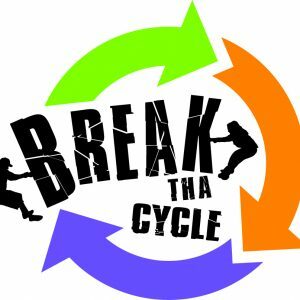 Break Tha Cycle is a Youth-Led Charity Est in 2015 that was set up in response to the high increase of gang activity and young people related issues. The project supports disadvantaged children, young people and their families in the London borough of Waltham Forest and surrounding areas. Break Tha Cycle promotes positive engagement with all our user groups especially those who are disproportionately disadvantaged through social exclusion or who have had a challenging and difficult start in life. We are passionate about working in conjunction with our user groups towards generating positive futures for them. Our purpose is to assist, our children, young people and their families to re-connect with mainstream society and realise their full potential by offering mechanisms for positive change, challenging stereotypes and reinforcing good role models.